When they need a plumber Lavender Bay residents know who to call: they dial 1800 620 227 for Plumber To The Rescue! Licensed, qualified, and with 30+ years of experience in all kinds of repairs, maintenance, and installations – we’re known throughout the Lower North Shore as Sydney’s premier plumbing team. Why wait for repairs? With on-time service when you need it, 24/7 365 days of the year, we’re always close by, always ready to rescue you. Whether you’ve got hot water headaches or blocked drain problems, we’re the team you can trust. Call today for 100% guaranteed workmanship, for licensed repairs, and for quality maintenance. Don’t wait: book now on 1800 620 227. We repair what your husband “fixed”! For quality plumbing services in Lavender Bay, it has to be Plumber To The Rescue. Our on-time service, immediate priority repairs and trusted workmanship all give us an edge on the competition. Don’t wait: book today! We’re always on time. It’s part of being professionals: when we give an estimated arrival, we will move heaven and earth to get there within that timeframe and be ready to start works. There’s no waiting around. Because we carry over 150 specialist tools in each of our vans, we can start work on the spot and get your fittings back on track. No waiting around, and no wasting time means you’re getting speedy service on every job. We track all our fully stocked vans with GPS so we can identify the closest technician to your location and get them on site ASAP. We prioritise getting your plumbing in Lavender Bay back on track. With a 100% guarantee on all workmanship, you can trust us for a repair you can count on. This Peace of Mind guarantee means if anything goes wrong with your job, we’ll be back on site to repair it – free of charge! Taking our jobs seriously, your local Lavender Bay Plumber To The Rescue is your go-to for all blocked drains, hot water problems, and general maintenance issues. Don’t wait: call today on 1800 620 227 for immediate on-time service. We’re always close by, always ready to rescue you! Call the on-time quality plumbing services Lavender Bay relies on. Call 1800 620 227 now! 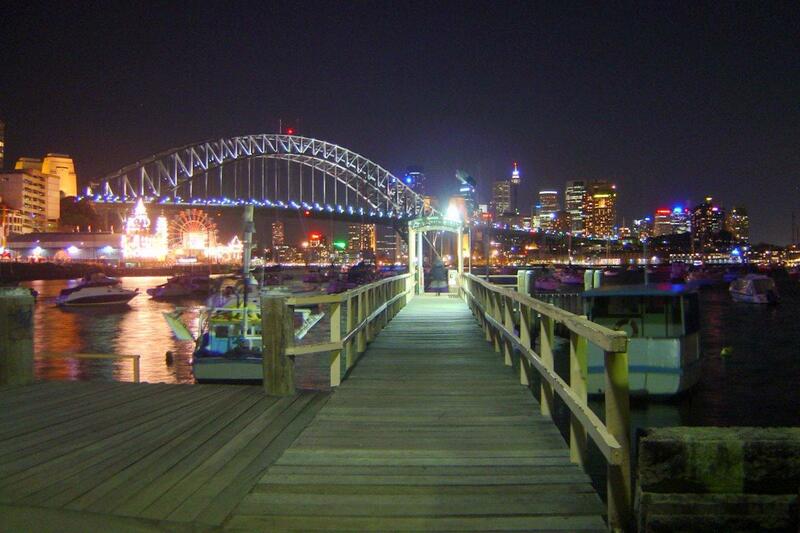 We’re known as the plumbers Lavender Bay can trust. For over 30 years we’ve serviced the entire Lower North Shore, with licensed technicians assisting locals with all kinds of problems. From blocked shower drains to clogged toilet pipes, we’ve seen it all – and repaired it, too! Since we’re professionals, we really do believe no job is too big or too small. Whether you need a pipe relined or replaced, or simply a tap washer tightened, we can help, and we’re nearby and ready to go. With no hidden charges in the bill and up-front quotes by-the-job on all works, you know you’re getting the best deal possible. That’s another thing. As honest plumbers in Lavender Bay, we’re a team you can trust with all your home installations and fittings. Don’t wait: call a team ready and willing to put in the hard yards on 1800 620 227 for all your repairs and maintenance needs. We repair what your husband “fixed”! Book now! 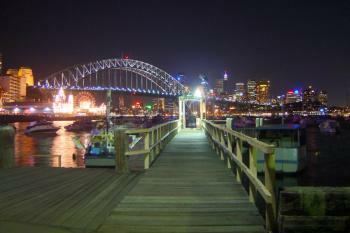 Beautiful Lavender Bay is a small harbourside suburb on the Lower North Shore. Home to Wendy’s Secret Garden, Lavender Bay is a picturesque spot, with panoramic views of the Sydney foreshore and central business district. Less than one thousand people call Lavender Bay home, so it’s a pretty exclusive zone. However, since Wendy’s Garden and a number of other sites are open to the public, Lavender Bay still enjoys mixing with the local population – so things are never stale! If you live in Lavender Bay, you already know how lucky you are. This cultural hub has been home to many artists and writers over the years, and is now one of the most refined, classy spots in the entirety of Sydney. For the plumber Lavender Bay can trust, call 1800 620 227 today. We’re always close by, always ready to rescue you! Don’t wait: call the experts for immediate on time service. We repair what your husband “fixed”!